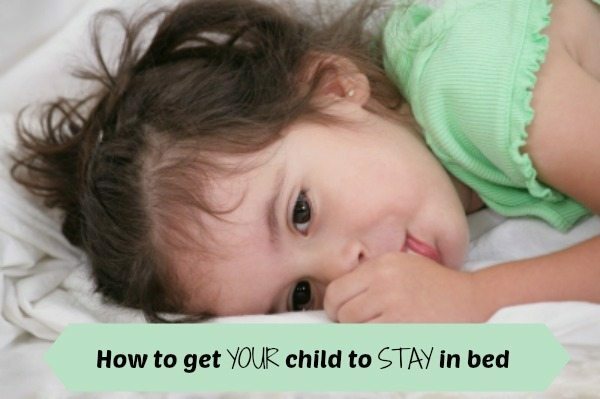 Tips to get your child to stay in bed for all those desperate parents out there! So, we have Beckie Whitehouse from Be Confident Coaching again to chat about the bedtime blues, and specifically how to get your child, once you have put them in bed, to stay in bed ;-) I know it sounds simple, but it isn’t that simple is it? How important it is to stay calm when you child won’t stay in bed; easier said than done, I know…. Please do subscribe to the blog as well so you don;t miss our advice articles and hangouts, as well as our giveaways and reviews. If you have any comments on how to mange to bedtime blues, then do feel free to add your help to the comments below. We love hearing from you all.